sterling silver jewellery york fashion jewellery Sterling Silver Sleeper Hoop Earrings With Feather Charms Sterling silver jewellery range of Fashion and Danon jewellery. 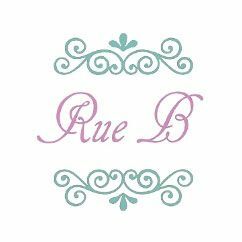 All our silver jewellery is packed in a Rue B giftbox with a care card. Standard orders are delivered free of charge and post is dispatched the morning of the next working day.